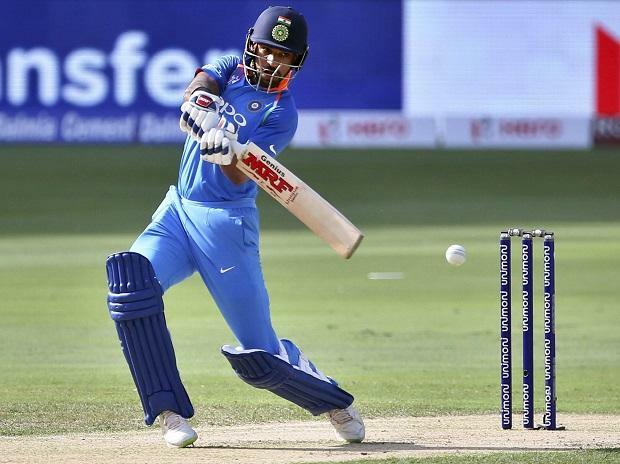 India cricket team opener Shikhar Dhawan on Tuesday said the selectors have picked a "very strong side" for the ICC World Cup 2019 starting May 30 in the United Kingdom. The MSK Prasad-headed selection committee Monday named a 15-member squad, which will be led by Virat Kohli, with Rohit Sharma being his deputy. Dinesh Karthik pipped Rishabh Pant in the fight for the second wicketkeeper's slot. "For the world cup we have a very good and a strong side and we are looking forward to the competition. We will perform really well once we get there," Dhawan said at a event organised by Fortis Healthcare and Delhi Capitals to raise awareness for organ donation.